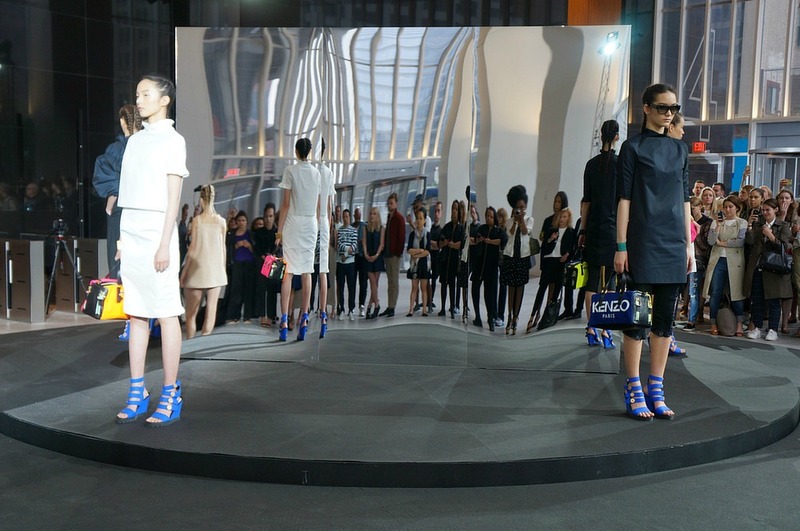 Cordially invited to the KENZO Women’s Resort 2015 presentation on Monday June 9th, held at the 4 World Trade Center. 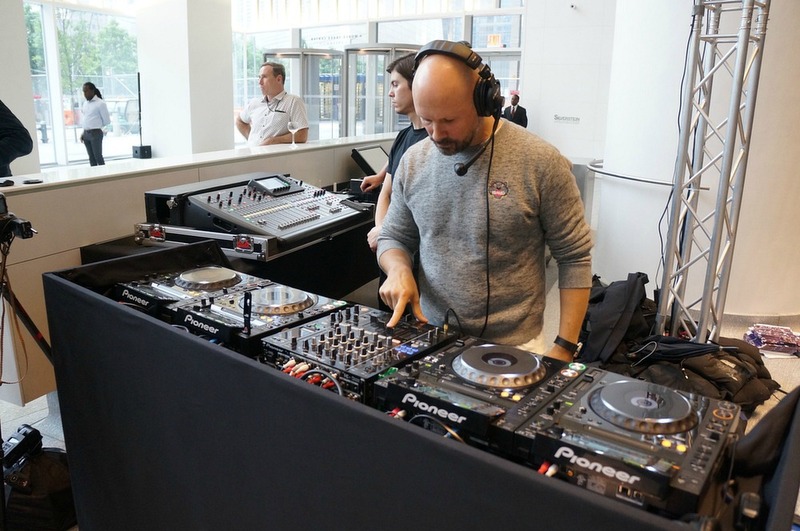 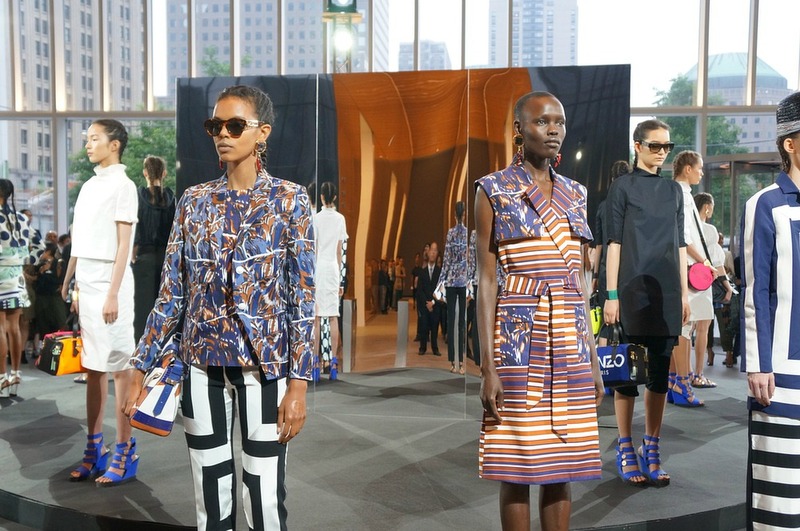 The collection presented an array of the most incredible printed mixed ensembles, with Kenzo’s Creative Directors and Opening Ceremony Founders; Carol Lim and Humberto Leon at the helm of the latest designs. 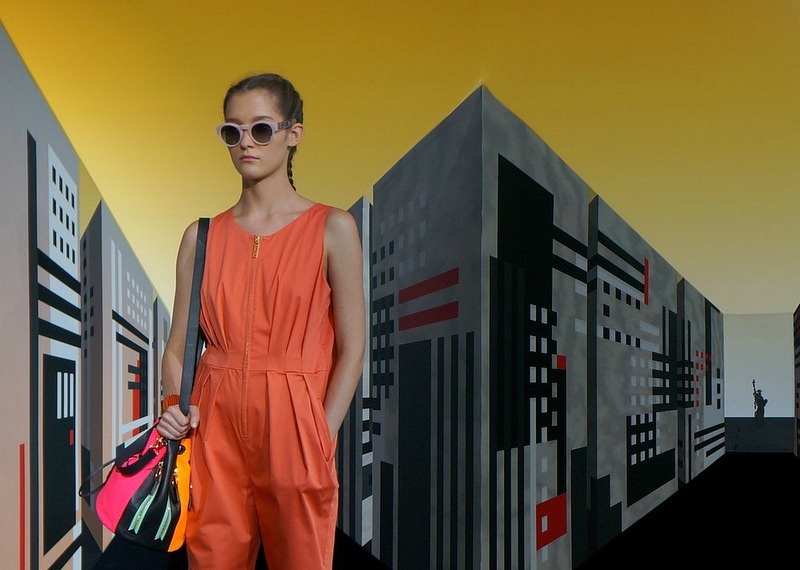 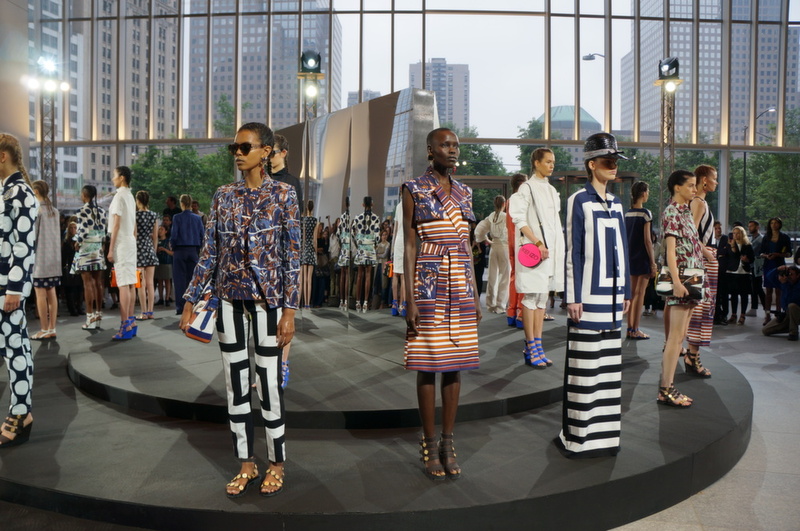 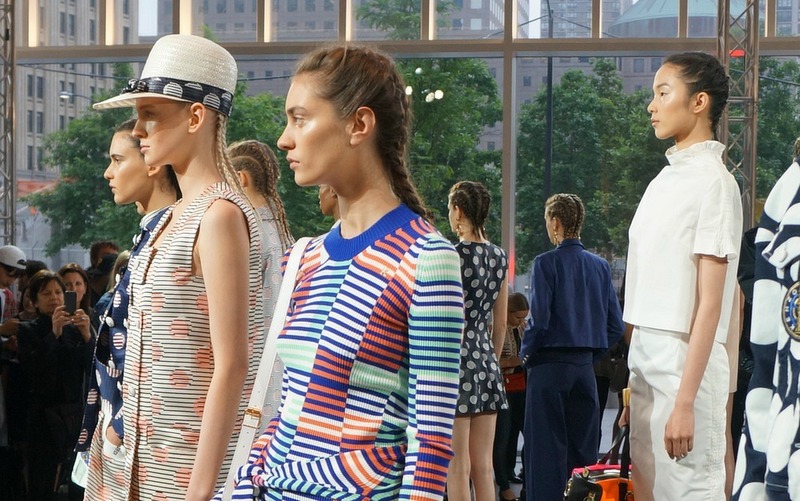 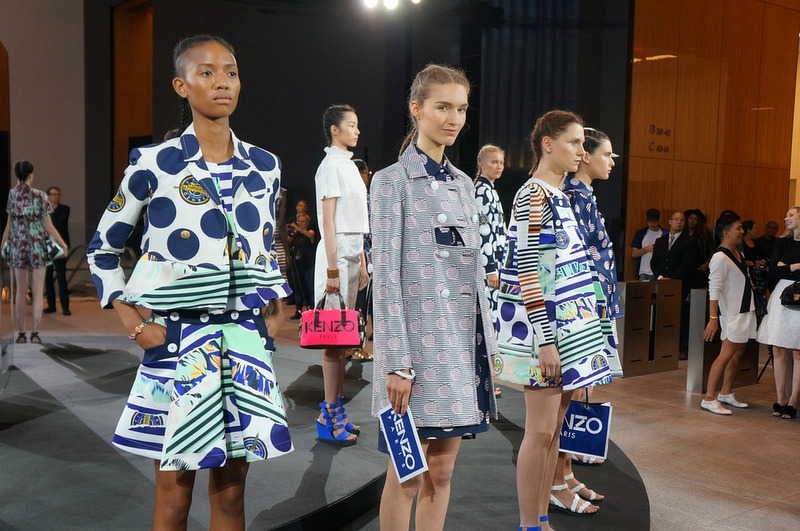 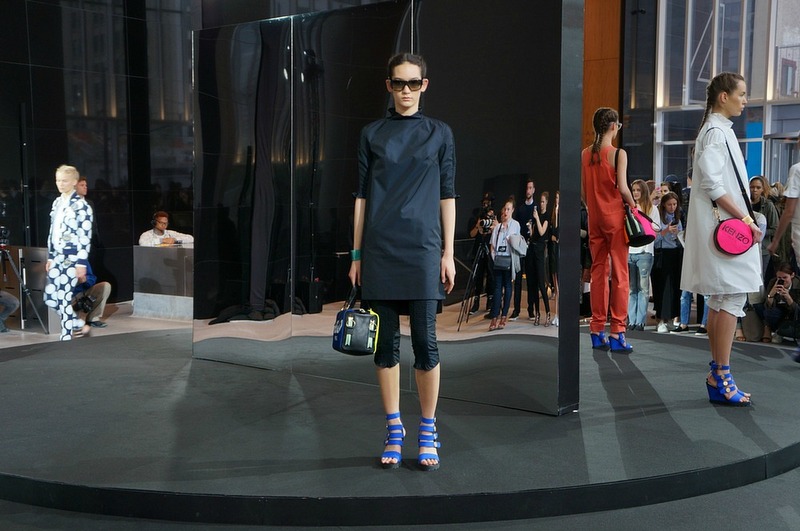 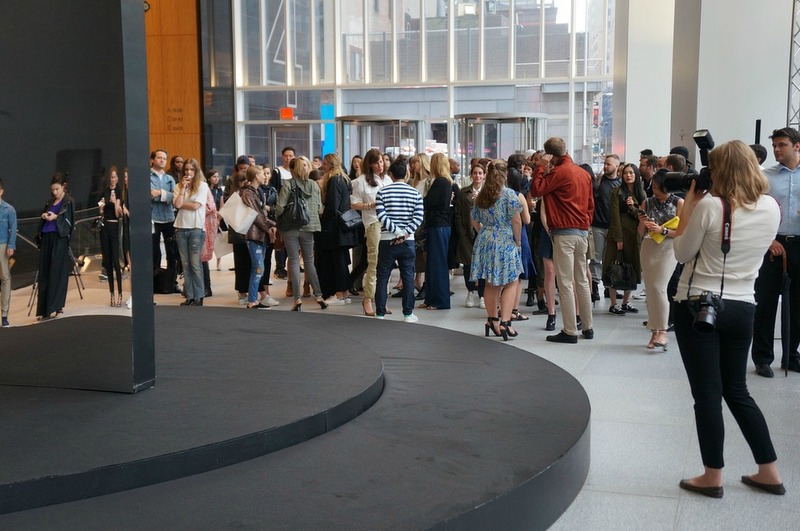 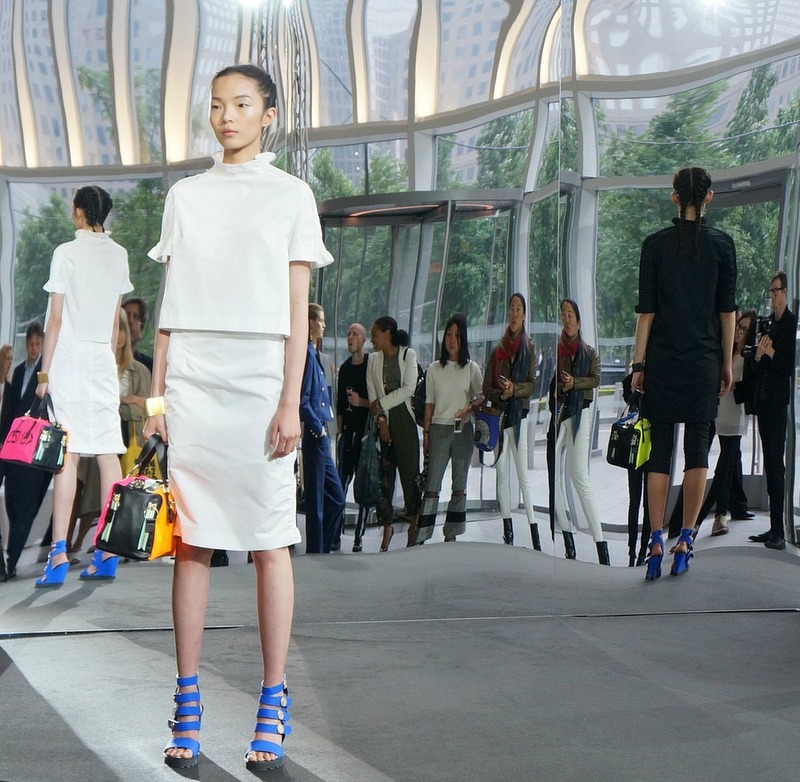 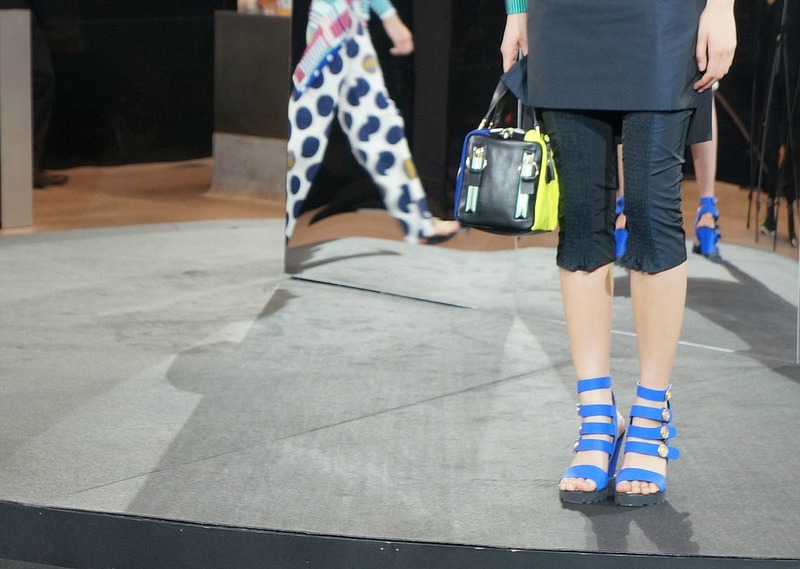 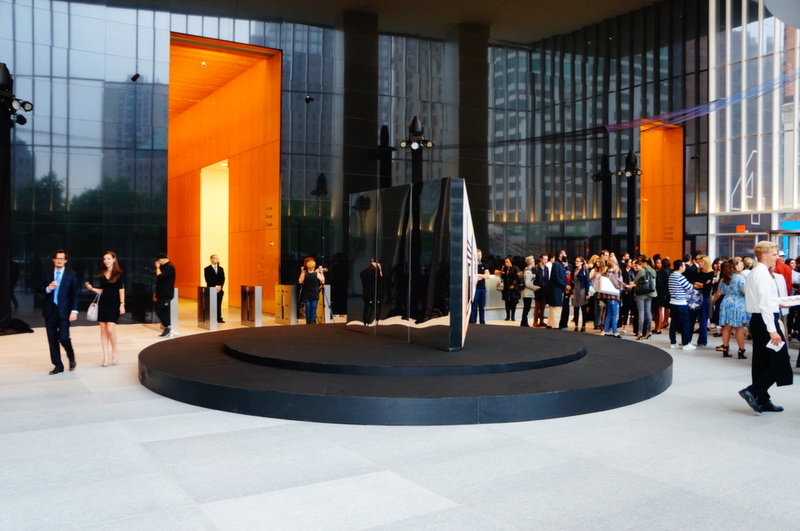 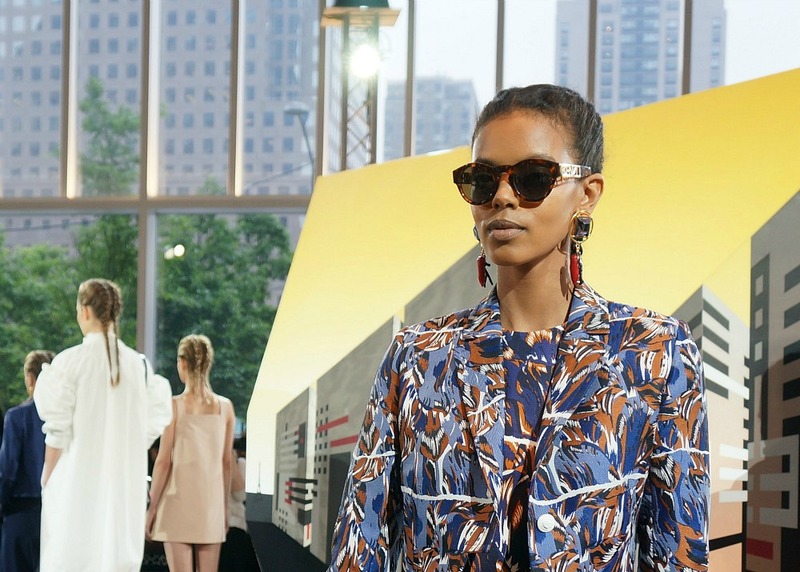 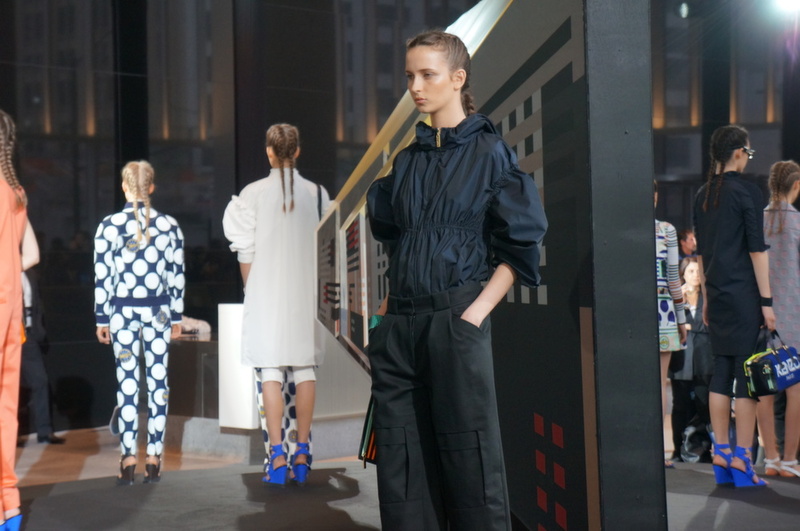 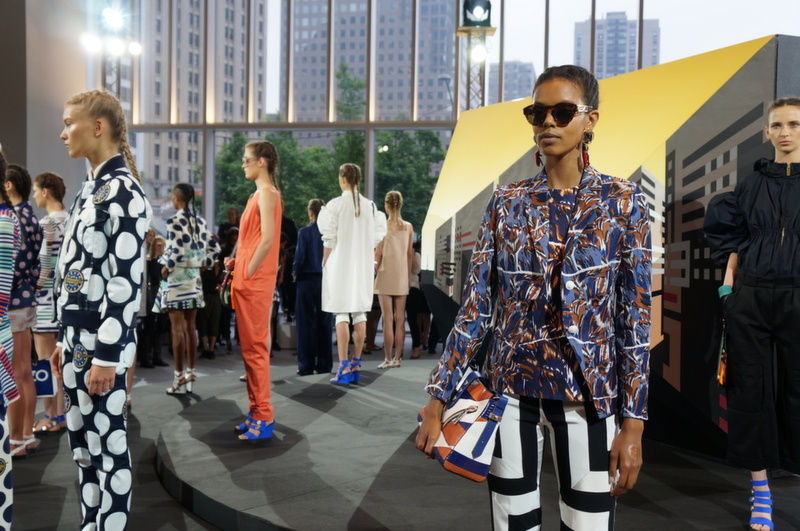 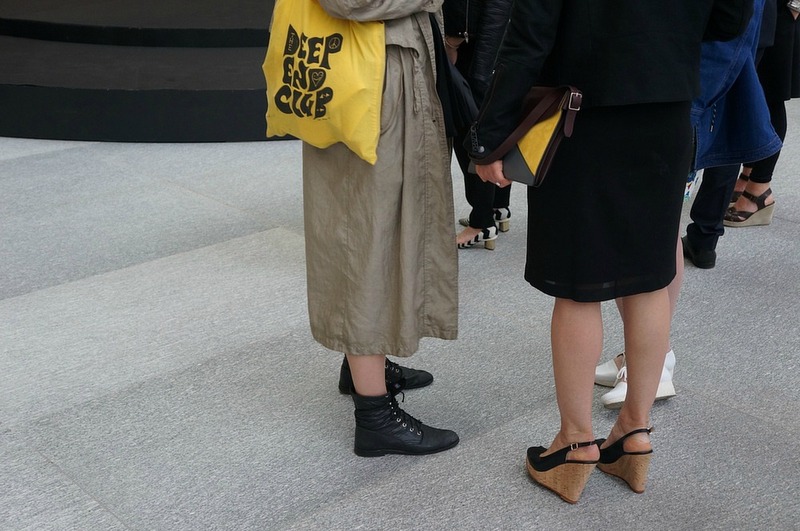 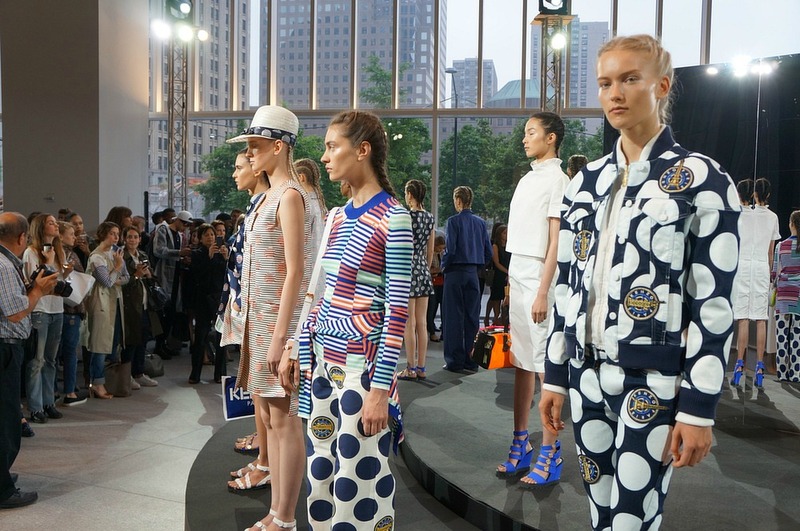 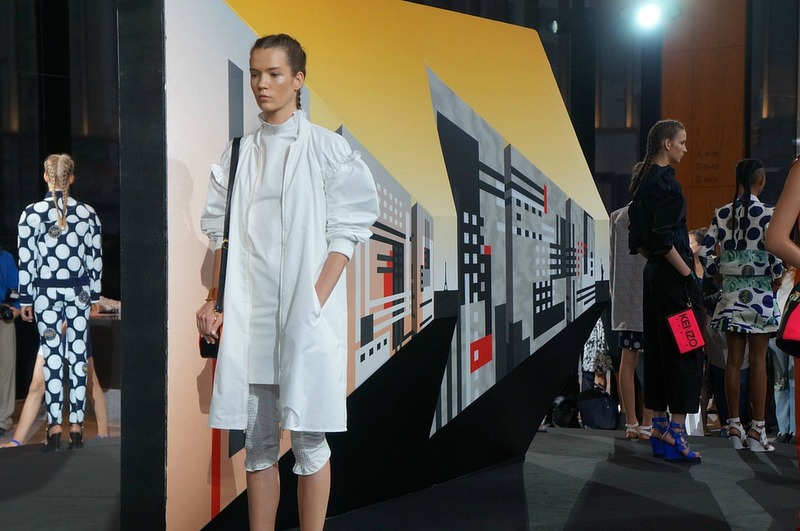 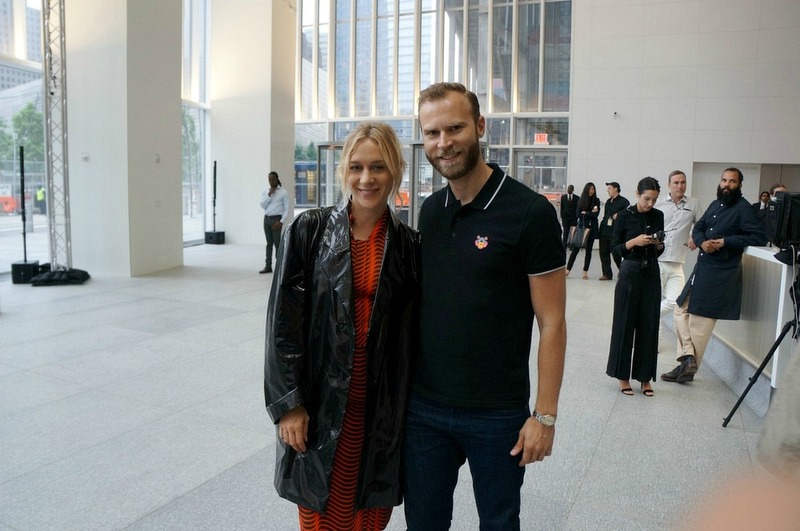 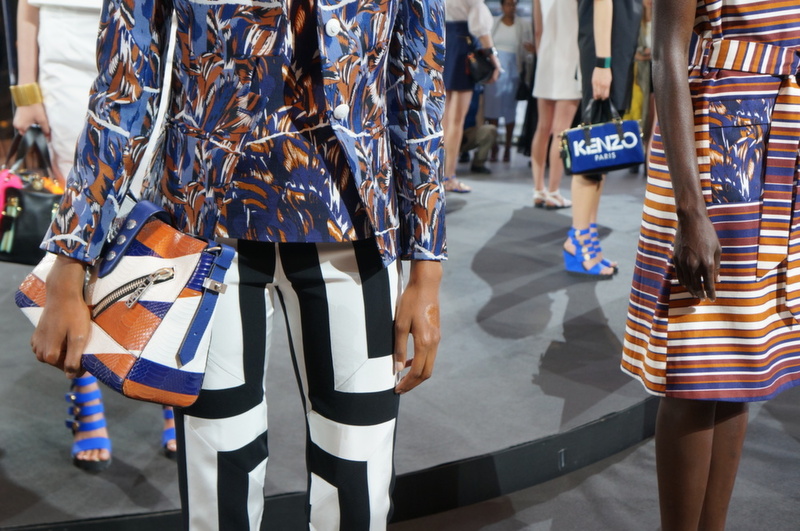 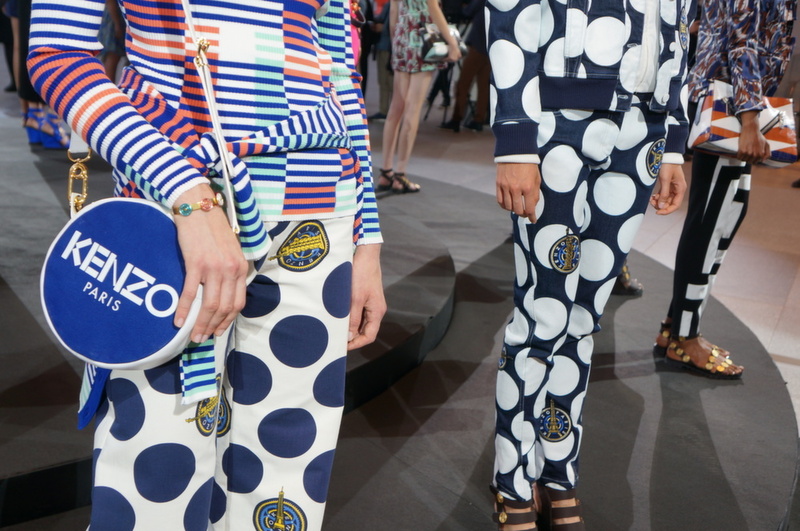 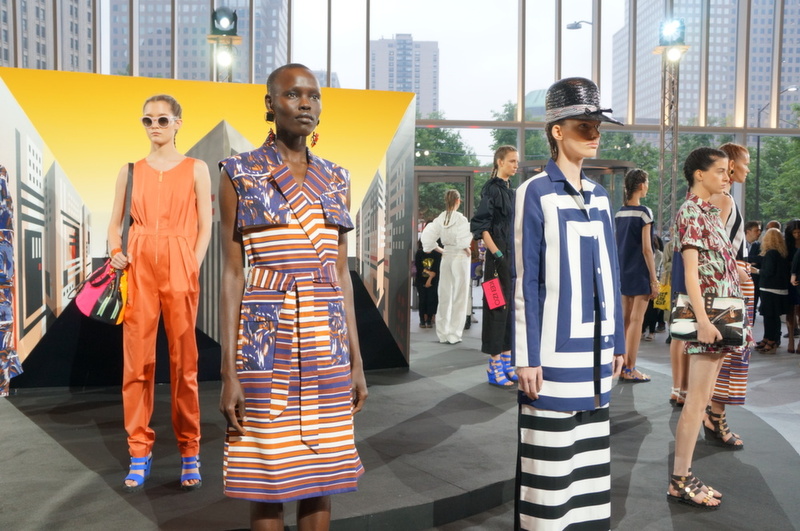 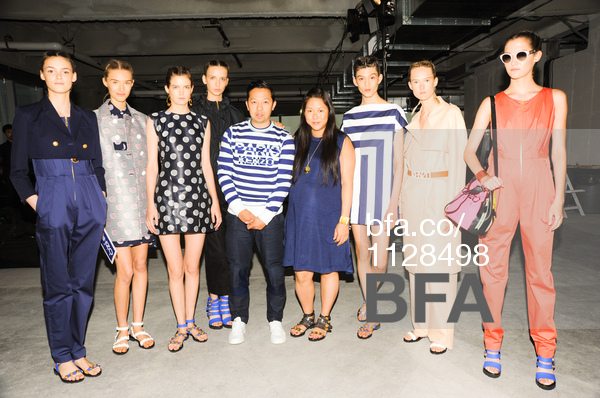 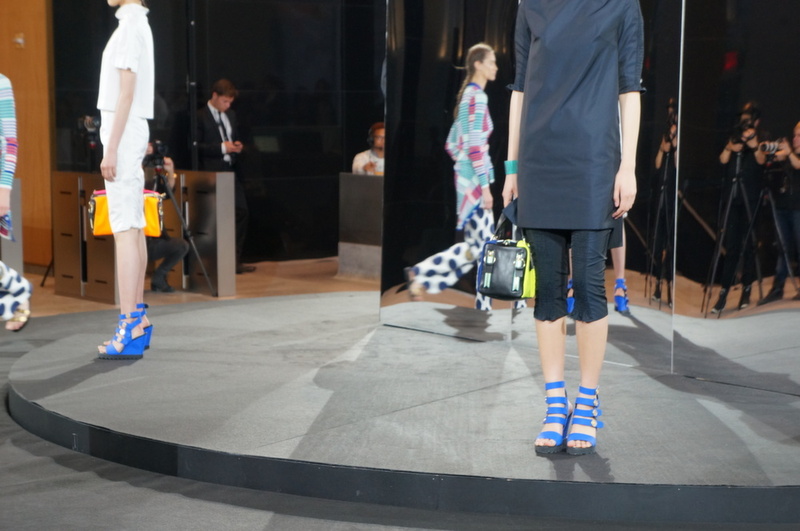 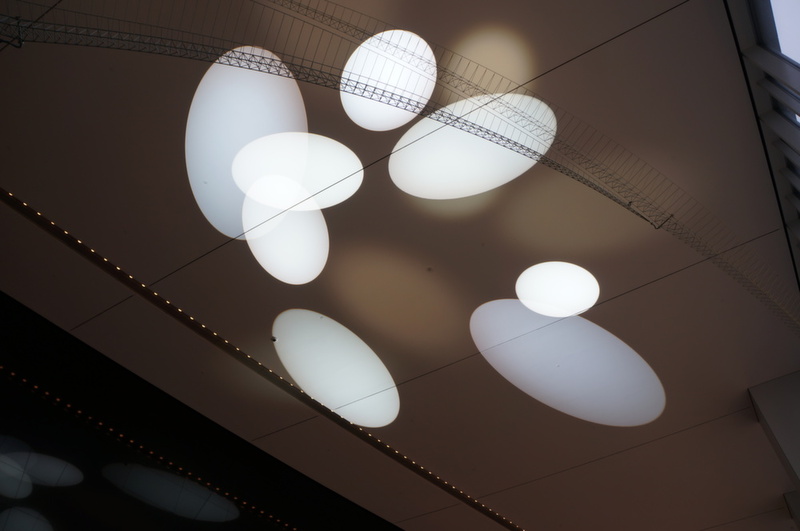 Below is a behind the scenes look at the KENZO Women’s Resort 2015 presentation. 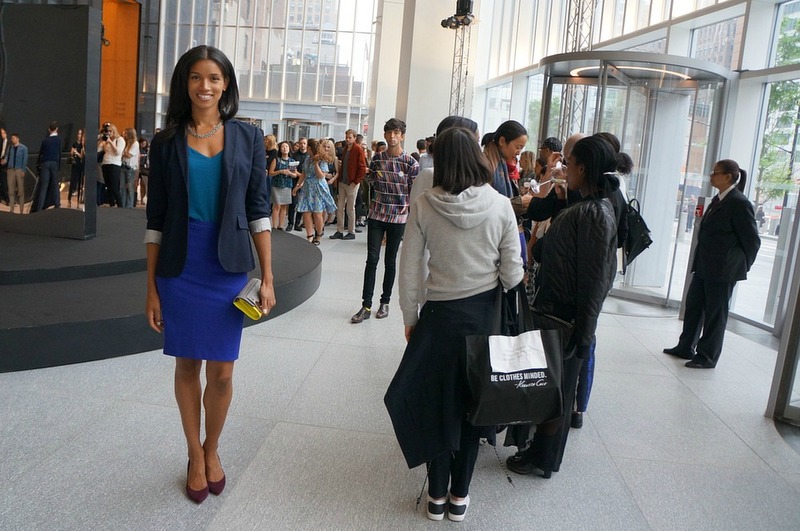 Love that you and your audience continue to get their props! 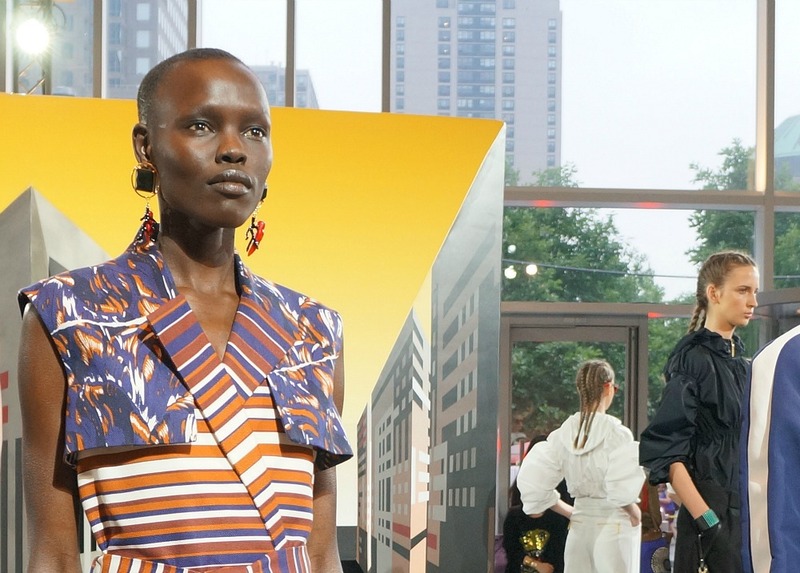 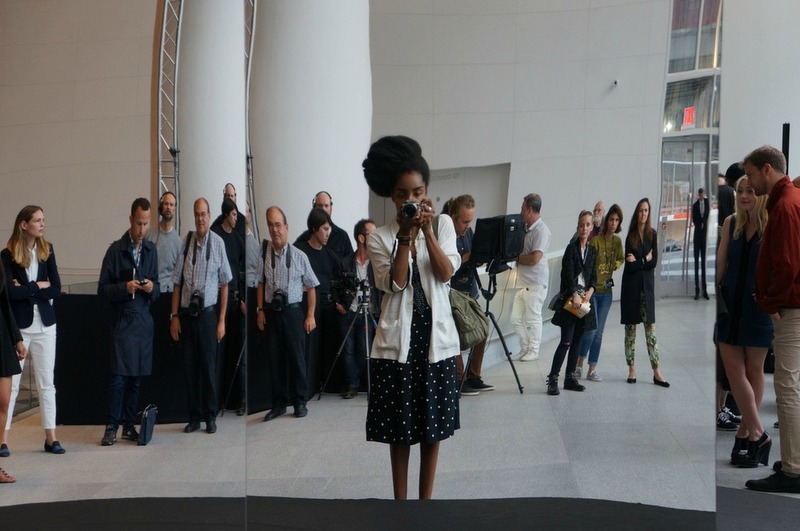 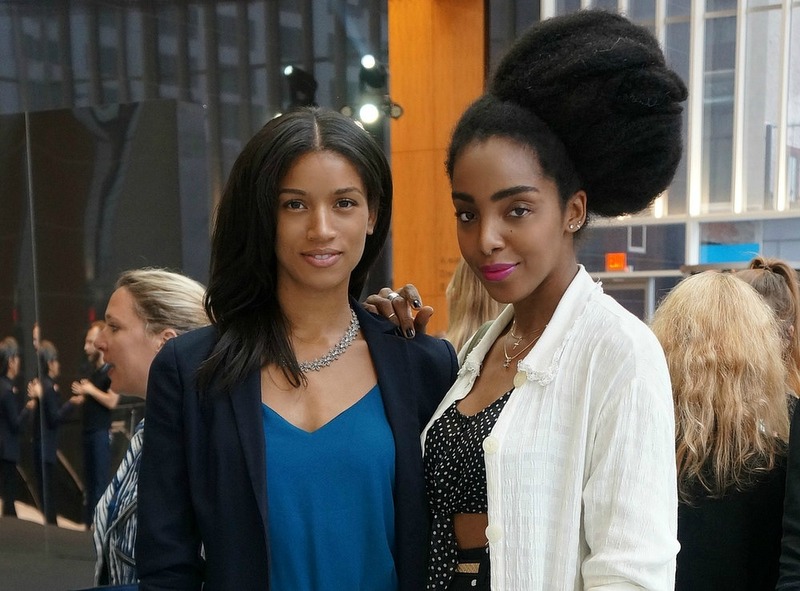 Great photos, and I always love seeing Black models and attendees at these shows, but I understand Keno less and less as a brand. 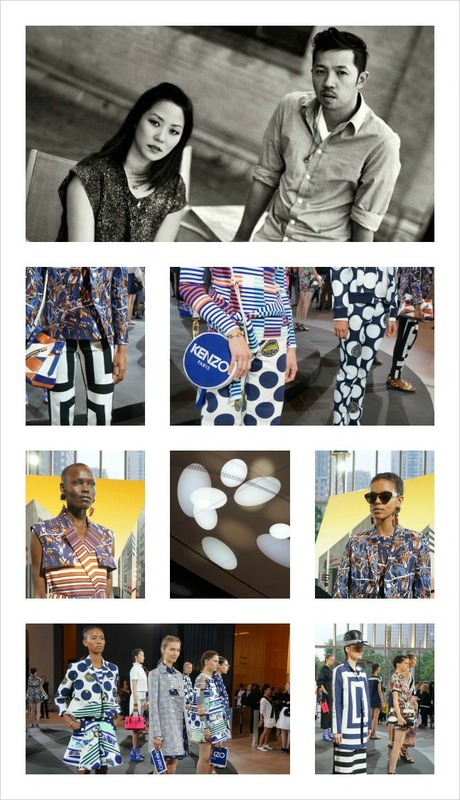 I see things I like here and there, but I no longer find their minimalist vision inspiring or imaginative. 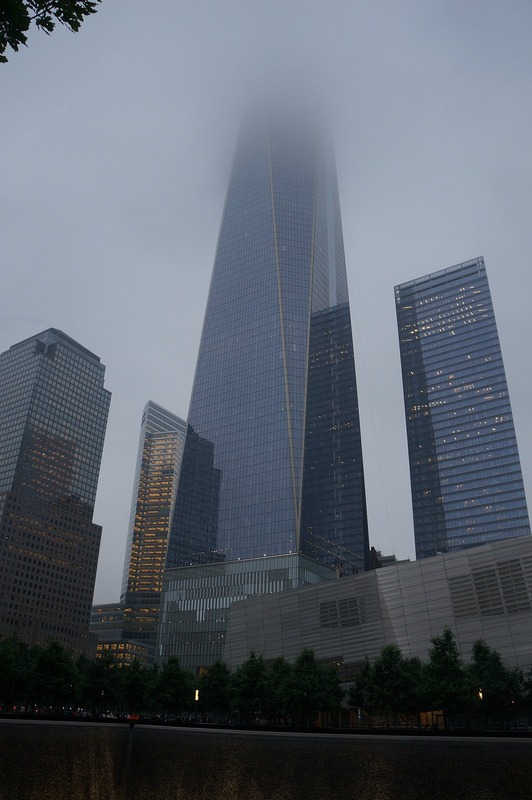 Thank you so much, I really enjoy taking photos!